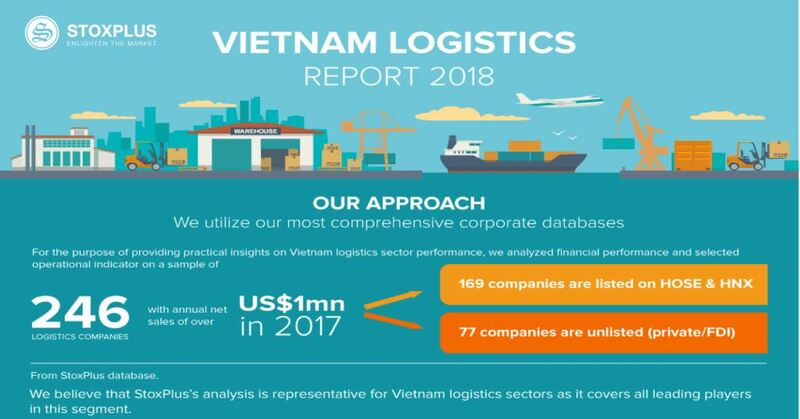 Established in 2003, VinaCapital is an asset management and diversified investment firm in Vietnam operating in different areas including listed equity, private equity, venture capital, fixed income, and real estate. 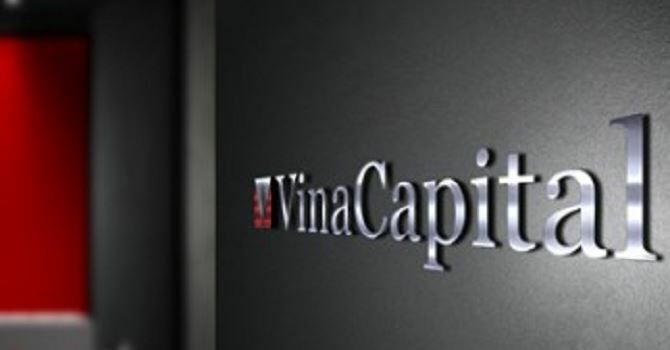 Additionally, VinaCapital manages 4 open-end funds and 4 closed-end funds and Segregated Accounts, with a diversified portfolio of USD1.8 billion in assets under management. 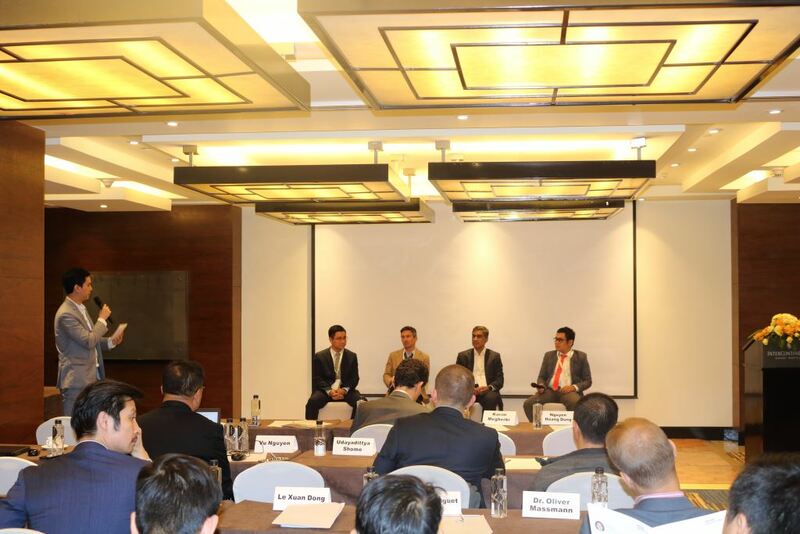 VinaCapital appears to be a professional and comprehensive fund management corporate and has won the “CEO of the Year” and “Best Fund House awards in Viet Nam” at the 2018 Asia Asset Management Best of the Best Awards during March 2018. 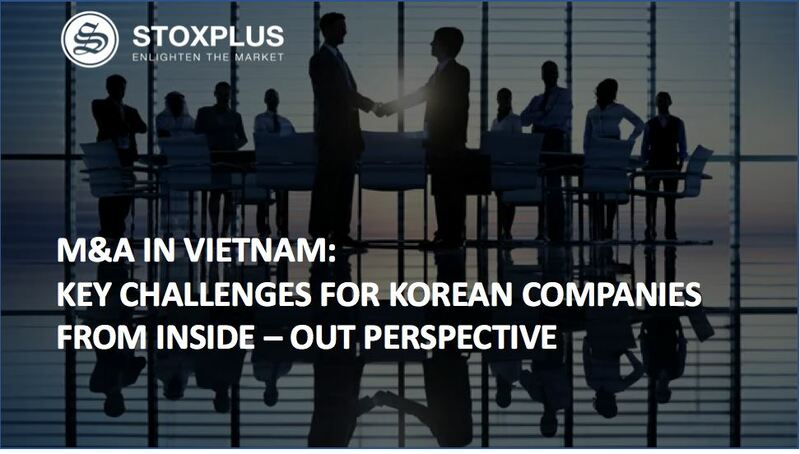 To reinforce its position, VinaCapital cooperated with StoxPlus to use FiinPro® Platform – an insightful and intensive financial database for Vietnam, supporting its Research Department since July 2017. 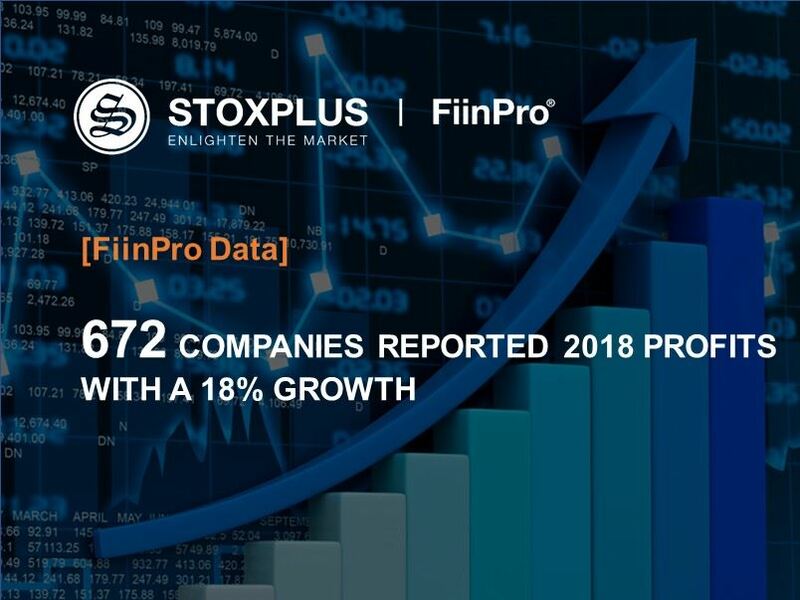 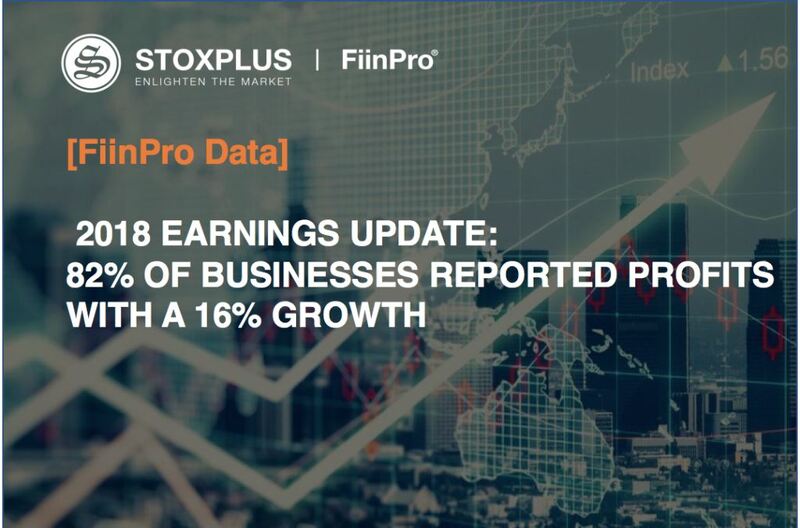 FiinPro® Platform – jointly developed by StoxPlus and QUICK (part of Nikkei Corporation, Japan) has provided Research Department at VinaCapital with integrated data sources including level 2 transaction information, macro data and corporate data of not only listed companies but also more than 3,000 entities with total revenue accounting almost 70% Vietnam’s GDP. 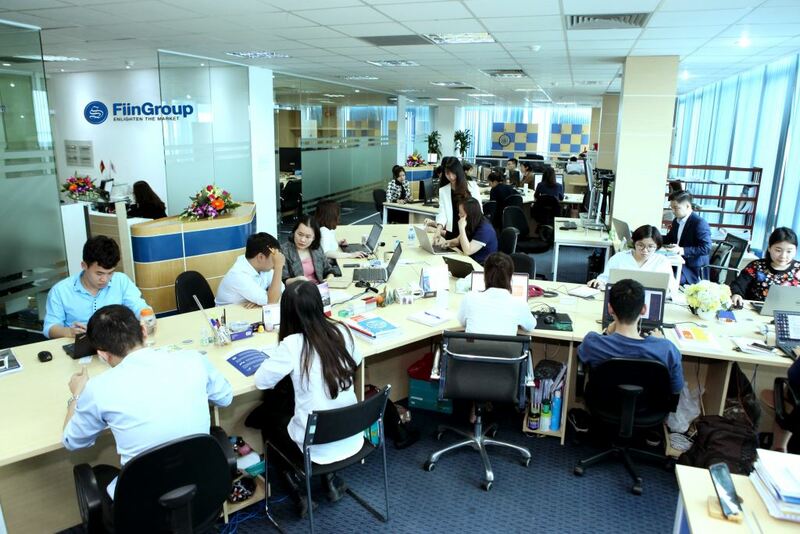 Moreover, basic and advanced analysis tools such as Stock Analysis, Stock Inspection, Data Export to Excel and many other valuable tools could assist VinaCapital’s specialists in improving their research and analysis activities to be less time-consuming. 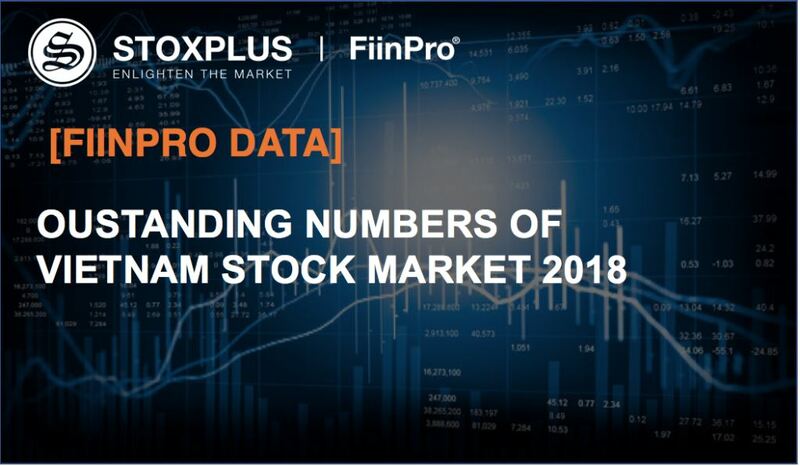 With teams of profound data analysts, financial IT engineers and customer support staff and managers holding CFA, CPA and ACCA qualifications, FiinPro® Platform could satisfies FiinPro customers' information needs.